Switzerland is known as heaven on earth. It has been snapped poetically with the camera by many renowned photographers & filmed by ace cinematographers in ineffable ways. Each one us must’ve longed to visit this jewel of Europe at least once in our lives. The country is equally attractive for new couples & seniors. You can either mesmerize yourself with the captivating scenery, sitting comfortably on an edge or trek around the mighty Swiss Alps. There are many adventure sports which can be enjoyed by the adventure-thirsty souls. The most popular being the snowboarding. P.S. don’t forget to take your snowboarding boots before you ascend the steep slopes. 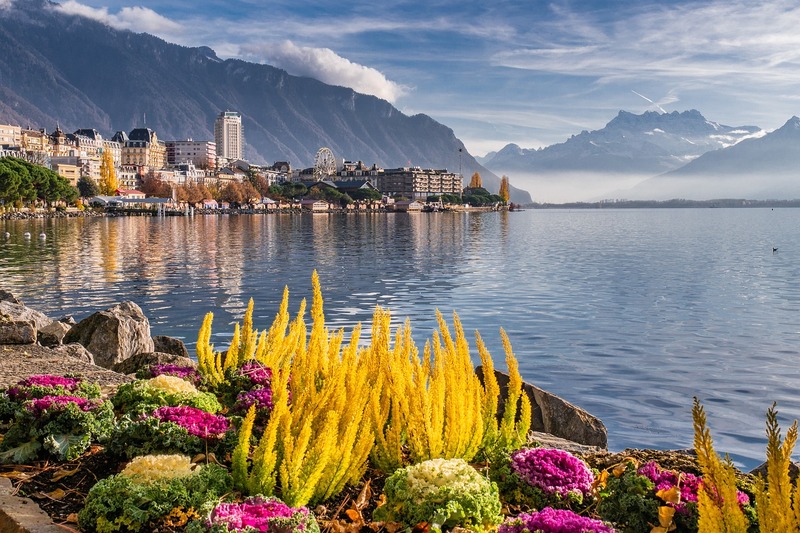 For the first-time visitors to Switzerland, we have got a few handy tips for you all which will make your travel easy without burning a hole in your pockets. If you’re pondering of hiring a taxi to ease your travel to your favorite destination, then wait & calculate. Yes! Calculate the fare before you hire a private cab as Swiss cab fares are higher than the average European cab fares. But the best thing about this country is that it boasts of owning one of the best public transport across the globe. Hence, you can opt for a regular public ride & enjoy the view as you reach your destinations via stopping at a few halts on the way. 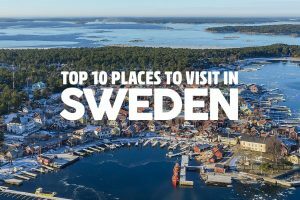 This will make you enjoy the local sightseeing for free & won’t be heavy on your budget. Yes! The chocolates & other souvenirs displayed on the windows of the shop may be very, very tempting but you should be prudent enough to understand that they’re meant “for the tourists,” hence they’re charged ridiculously high. Tyr to get the regular chocolates from the shops in the markets in the cities & where they’re meant to be sold at the market price. They’re fresh & usually offer a lot of varieties in flavors & hues. Swiss cuisine is an amalgamation of various European cuisines & it has some really lip-smacking dishes to offer to the tourists. 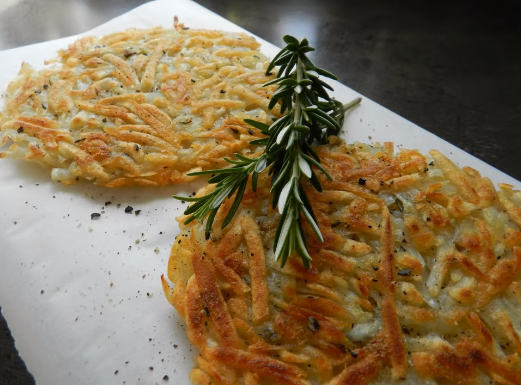 If you’re more of a crispy snacks person, then Rosti can be your ideal choice for the day. This is usually labeled as National Swiss dish & is paired with more delicacies like fried eggs. So you can keep that diet chart at bay whilst touring this mountainous country & dig a tooth into some toothsome local surprises. It’s good to carry a handy tourist help-book when you’re touring, but don’t be a bookworm whilst crisscrossing the nooks & corners of the Swiss cities. Go & explore the places yourself, don’t ignore your impulse to take a lonely walk even if you’re heading for an unknown spot. If that scares you then take a stroll around a lesser known tourist destination. This will not only give you some moments of solitude but also let you live an authentic Swiss experience, away from the common humdrum of the gadabouts. Let yourself soak into the purest environs of Europe & make every quantum count because these moments are not coming back. Yes! It may sound really miser, but that’s just a form of resource management. Bottled water is quite expensive in Switzerland & we’ve got a very useful substitute for that. Swiss taps have one of the cleanest water flowing through them across the planet. In fact, there are many lakes & fountains which provide fresh water, absolutely fit for human consumption. All you need to do is carry an empty bottle to refill & use it for the entire trip. However, it’s always wise to drink from to taps rather from lakes or natural falls. Try to swipe your card as many times as possible if there are no international transaction charges & save the Swiss currency for urgency. Carrying little cash will not only hold you back if you’re an impulsive shopper but also save you from the hassle of being left with a bag of loose change in Swiss currency at the end of the trip. Try to make a way with little cash & you’ll surely be more creative as it’ll let you discover many alternative ways to enjoy with less cash. Before setting out on a foreign tour, pack your stuff prudently keeping the things you intend to do in mind. Like if you’re going to enjoy some ice sports don’t forget to take your snowboarding boots with you. Packing your essentials will save your time & money, you’ll spend to buy them while traveling abroad. Switzerland has a versatile menu of adventures for the gadabouts & adrenaline junkies. Some of the most famous ones are paragliding & alpine skiing & even popular sports like-snowboarding. 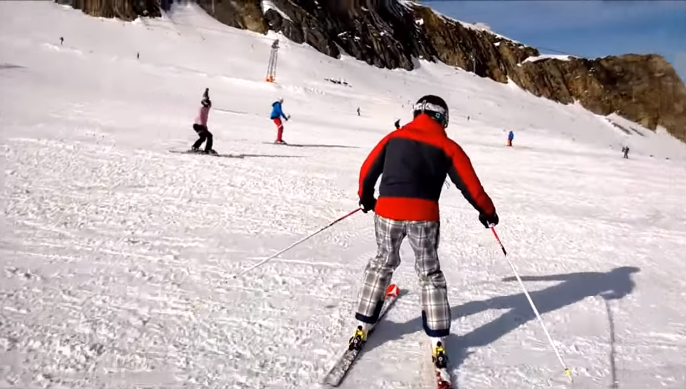 These sports are so popular that many tourists flock to Switzerland just to enjoy one of them. However, while enjoying try to take your essentials like for snowboarding, don’t forget to take your snowboarding boots and bindings. Lastly, this write-up is just to help you & you don’t need to take every word as the gospel. Going around the world may educate a lot about everything including life in general. Traveling not only refreshes your mind, recharges your energy but also revives your soul. Traveling washes away the acrimony of all sorts if you’re willing to learn & explore. Don’t be upset if nobody’s looking for a trip right now. Just pack your own essentials & head out to discover the world out there. Just make sure to have everything you need in your backpack. Like if you’re setting out for ice sports don’t forget to take your snowboarding boots and bindings to enjoy the slide on the slope of the lofty Swiss Alps on the ice skating board if Switzerland is your choice this time. Travel safe, travel more & do share with us!